Since the A-to-Z Challenge takes Sundays off, here’s a little extra something about testing and rank, which we discussed yesterday. 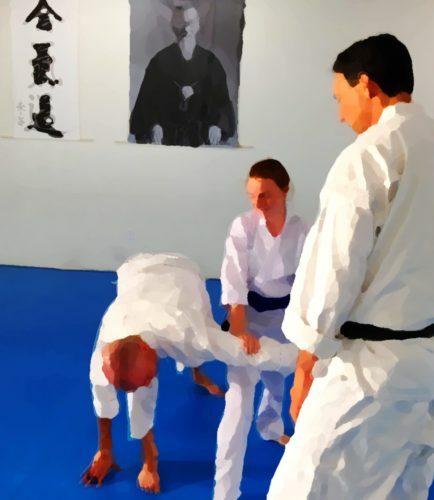 In many Aikido schools, when you you reach the black belt level you become a yundansha. 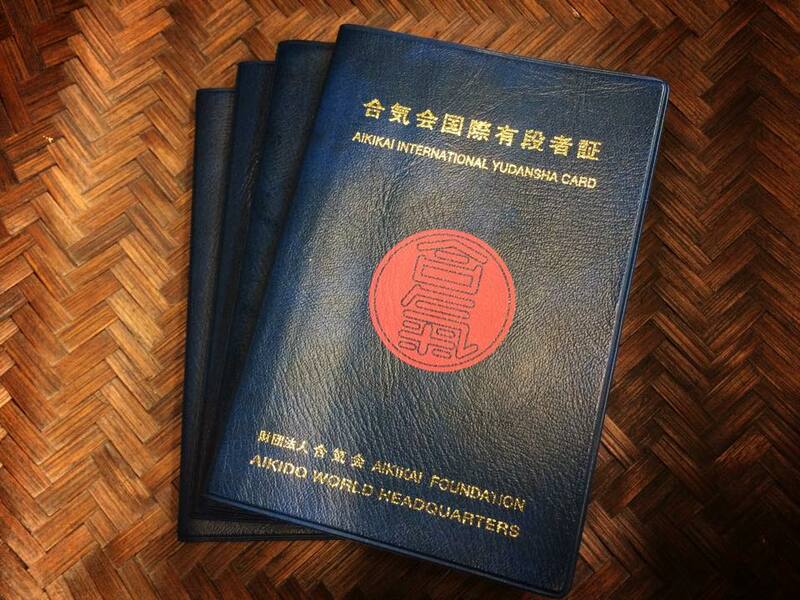 In addition to getting your black belt, you will receive a small book similar to a passport. These are called “yudansha books,” or sometimes “passbooks.” Throughout the rest of your training you will record the seminars you have attended; the instructors will sign your book. Each time you test for higher black belt ranks, your instructor will send your book to Japan, where your new rank is officially recorded in the book and in your record at Aikikai World Headquarters.